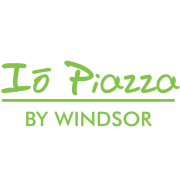 IO Piazza by Windsor is precisely what you've been seeking: the perfect blend of modern, high-rise living infused with the classic comforts. 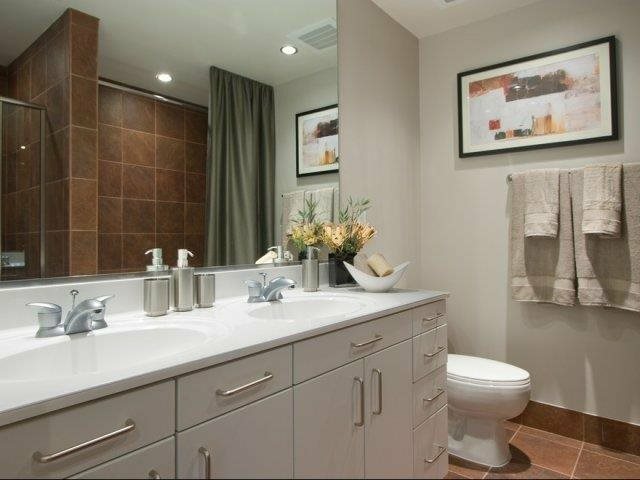 Your unparalleled living experience here begins as soon as you set foot on the pet-friendly grounds of your future home. 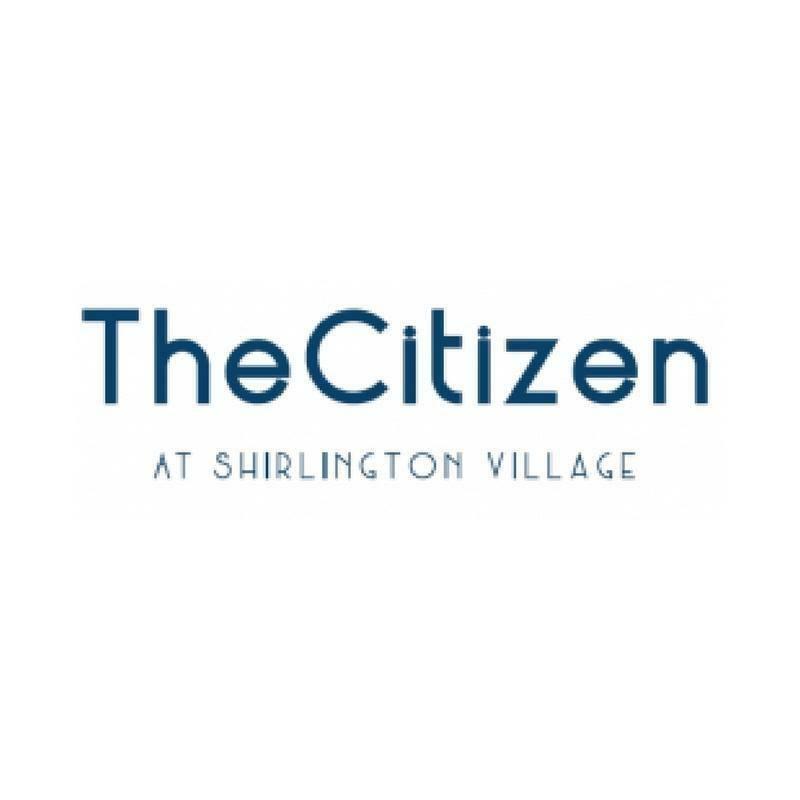 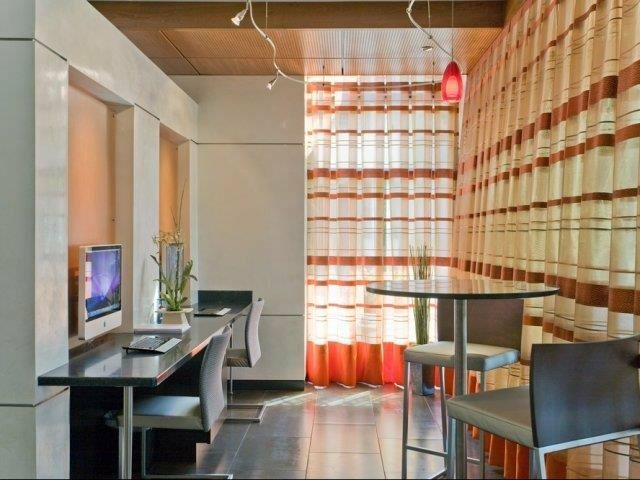 We care about our neighbors and take the extra efforts to ensure that you feel at home whether in your apartment or sipping an espresso in the Cyber Café. 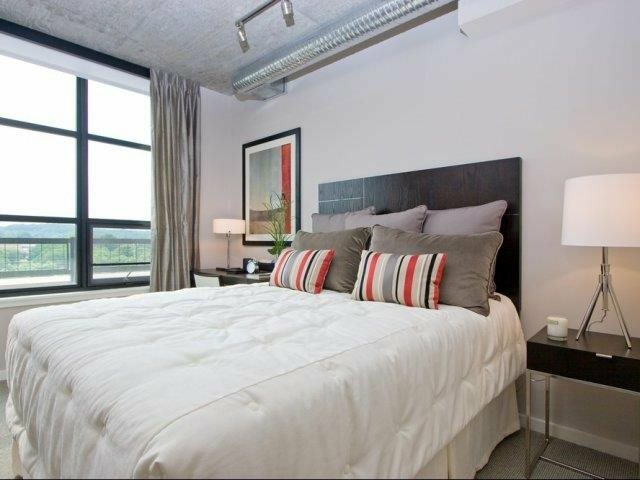 We deal with the details so you can focus on enjoying life.IO Piazza by Windsor offers its residents unique one, two, or three bedroom apartment homes laden with exclusive amenities such as an vaulted ceilings, exposed concrete accents, open-kitchen designs with granite countertops, and in-unit washer/dryers. 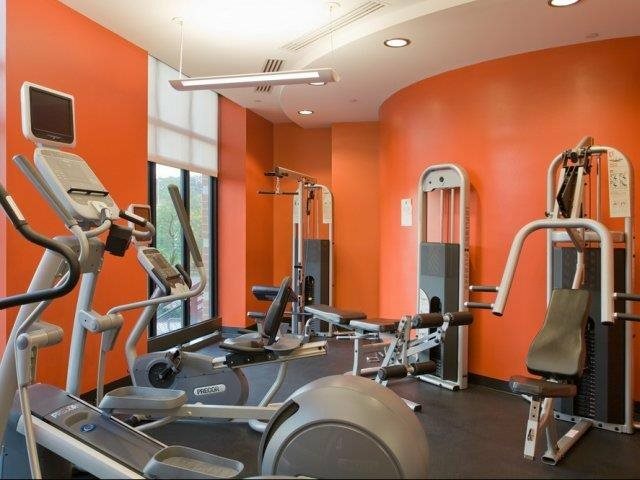 We also offer unmatched community amenities. 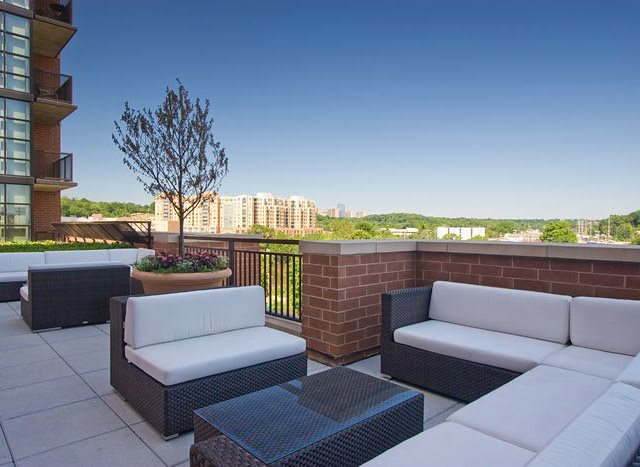 The fifth-floor terrace alone with its sun deck, gas grills, dining area sofas and lounge chairs is enough to set IO Piazza apart.Our unbeatable location in Shirlington Village is ideal for anyone seeking to take advantage of the city lifestyle. 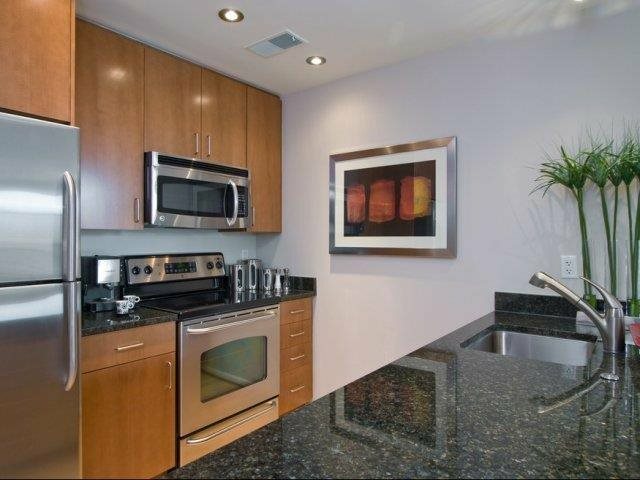 We are within walking distance from myriad shops, restaurants, and entertainment options. 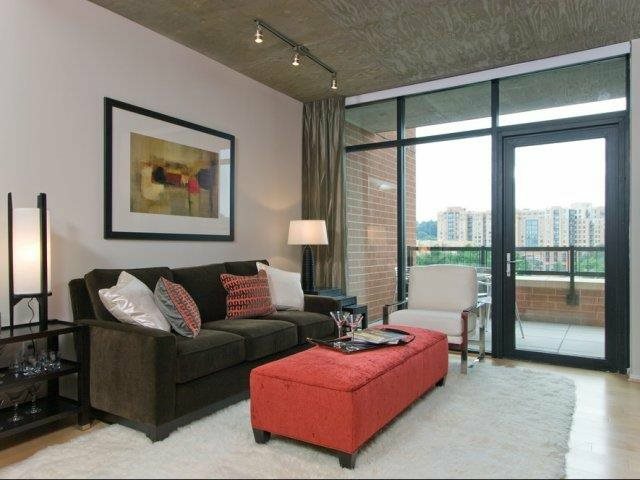 IO Piazza is also conveniently located just seconds from I-395 and only three miles from Washington, DC. 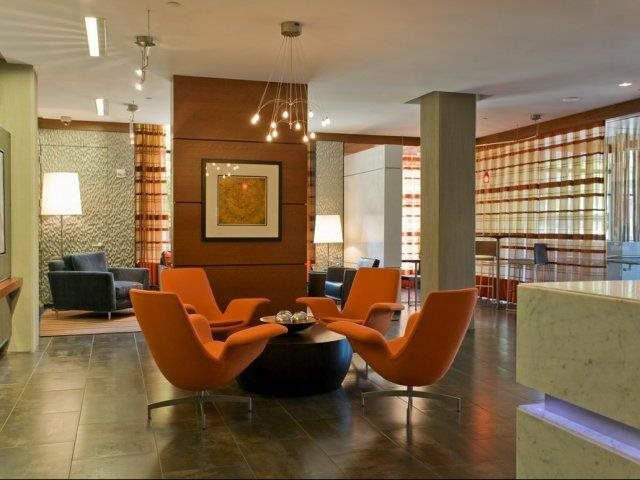 Plus, our exclusive parking garage and complimentary shuttle to the Pentagon City Metro makes commuting a breeze...no matter how you travel!